© 2018 Rob. All rights reserved. By: RobFiled under Canvas 2 Canvas. 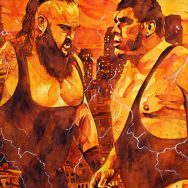 Tagged andre the giant, braun strowman, canvas 2 canvas, rob schamberger, wwe. Bookmark the permalink. By: RobFiled under Canvas 2 Canvas. 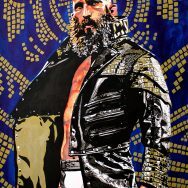 Tagged canvas 2 canvas, nxt, rob schamberger, tommaso ciampa, wwe. Bookmark the permalink. By: RobFiled under Canvas 2 Canvas. 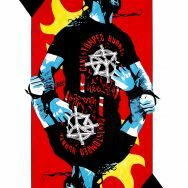 Tagged canvas 2 canvas, rob schamberger, seth rollins, wwe. Bookmark the permalink. By: RobFiled under Canvas 2 Canvas. Tagged canvas 2 canvas, rob schamberger, wwe. Bookmark the permalink. By: RobFiled under Canvas 2 Canvas. 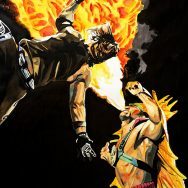 Tagged aj styles, canvas 2 canvas, ricky the dragon steamboat, rob schamberger, wwe. Bookmark the permalink. By: RobFiled under Canvas 2 Canvas. 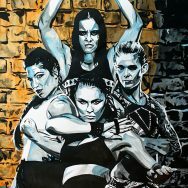 Tagged canvas 2 canvas, four horsewomen, jessamyn duke, marina shafir, rob schamberger, ronda rousey, shayna baszler, wwe. Bookmark the permalink. By: RobFiled under Canvas 2 Canvas. 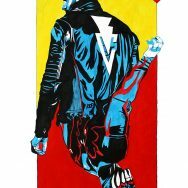 Tagged canvas 2 canvas, finn balor, rob schamberger, wwe. Bookmark the permalink. By: RobFiled under Canvas 2 Canvas. 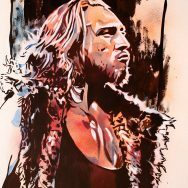 Tagged canvas 2 canvas, pete dunne, rob schamberger, wwe. Bookmark the permalink. By: RobFiled under Canvas 2 Canvas. 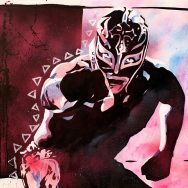 Tagged canvas 2 canvas, rey mysterio, rob schamberger, wwe. Bookmark the permalink. By: RobFiled under Canvas 2 Canvas. 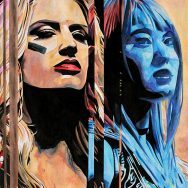 Tagged canvas 2 canvas, io shirai, mae young classic, rob schamberger, toni storm, wwe. Bookmark the permalink. By: RobFiled under Canvas 2 Canvas. 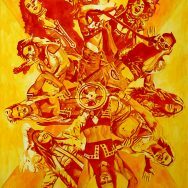 Tagged aliyah, bianca belair, candice lerae, canvas 2 canvas, dakota kai, Kairi Sane, lacey evans, nikki cross, nxt, rob schamberger, shayna baszler, taynara conti, vanessa borne, wwe. Bookmark the permalink.